While progressive rock may stand as a bad word in some sectors of the sonic world, the Dutch have always harbored a special affinity for this extended and cerebral brand of music. 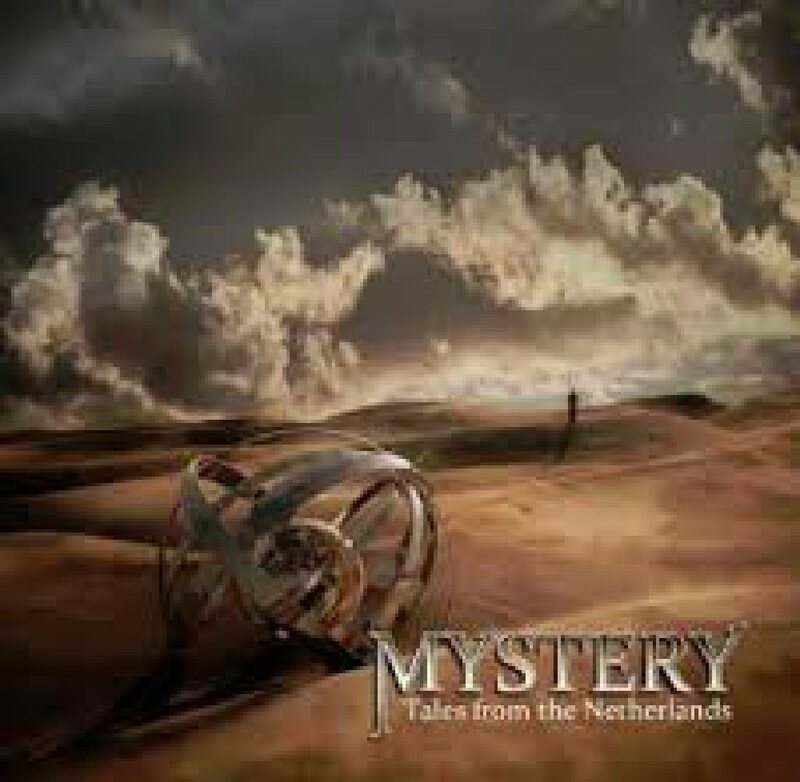 So it comes as no surprise that the stars aligned themselves perfectly on May 10, 2013, when Montreal based prog-rock band Mystery took to the stage of the Boerderij Cultuurpodium in Zoetermeer, Netherlands. The end result is the group’s first-ever live release, Tales from the Netherlands, an astounding ride through the band’s recent catalogue that could also serve as the perfect jumping on point for the uninitiated. Featuring tracks from their albums The World is a Game, Beneath the Veil of Winter’s Face and One Among the Living, guitarist/songwriter Michel St-Pere and company charge through an evening’s worth of excellence spotlessly captured for all to hear. 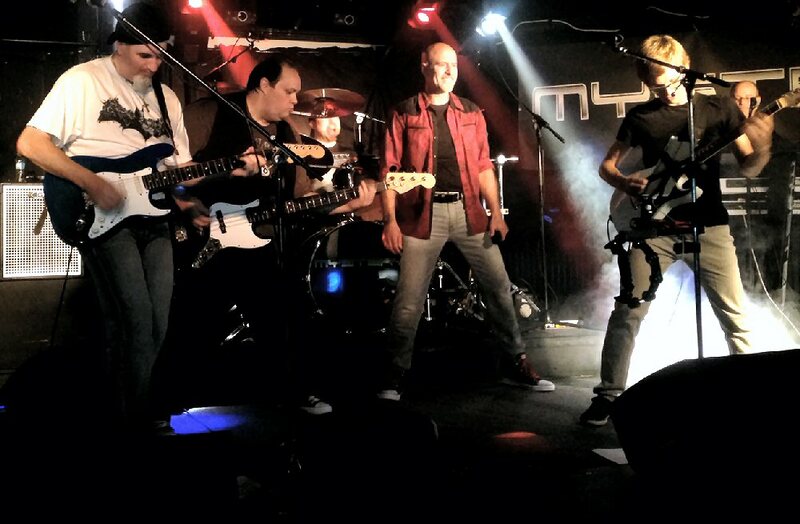 With traces of progressive giants Yes and Marillion along with touches of fellow Canadians Rush and the better elements of Styx, Mystery are able to accomplish something that many prog bands seek to achieve but often fall short of: originality. Lead singer Benoit David, whom some may remember from his stint with Yes, is just one of the factors placing Mystery in a progressive class all its own. Amply backed by bassist Francois Fournier, guitarist Sylvain Moineau, keyboards player Benoit Dupuis and the thundering percussion of Jean-Sebastien Goyette, David and St-Pere have crafted a sound reminiscent of the progressive greats, but uniquely owned by Mystery. Most impressive are the 22-minute-plus epic “Through Different Eyes” and the show-stopping rendition of “Another Day,” the two longest tracks on the album. 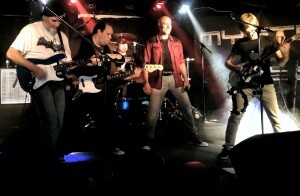 Every element of the band’s complex sound is captured well with each member enjoying his moment, but never overwhelming the group’s overall presentation. And while this may not seem like a major accomplishment, given the complexity of the music it stands as a testament to their talent that Mystery are able to replicate and even surpass the original studio versions in every case. Coming full circle during their recent visit to Europe, Tales from the Netherlands made its world debut in September at the very venue where it was recorded. And even though David is no longer with them, Mystery showed that it has not missed a beat during the August debut of new lead singer Jean Pageau in Ottawa, which can only mean good things heading forward for the Mysterions. And for those willing to take a chance on a somewhat unknown band the benefits will far outweigh the risks. You’ll find yourself realizing that the real mystery is how this group from Canada has not become a household name in the world of progressive rock.